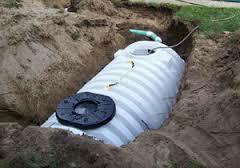 Looking for a septic tank replacement company in NJ? 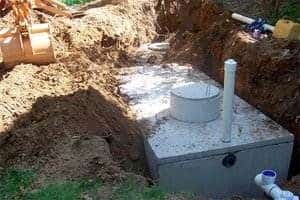 Is it time to replace your septic tank, pump, or other components of your septic system? Septic Replacement in NJ At A1 Septic Sewer & Drain, we’re here for you 24/7 with great service from some of NJ’s most skilled and experienced septic installer sewer and sewer repair services contractors. When you’re looking for septic system replacement in NJ, give us a call to talk to one of our friendly contractors about your options for a great new septic system that will stand the test of time. We can advise you as to whether what you really need is septic tank repair, or whether replacing your septic system really is the best option. If you’re having trouble with an aging septic system that’s seen better days, give us a call any time and find out about your options for septic tank replacement. 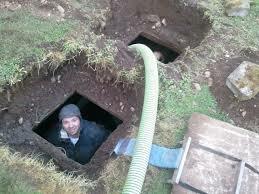 Why Replace Your Septic Tank? 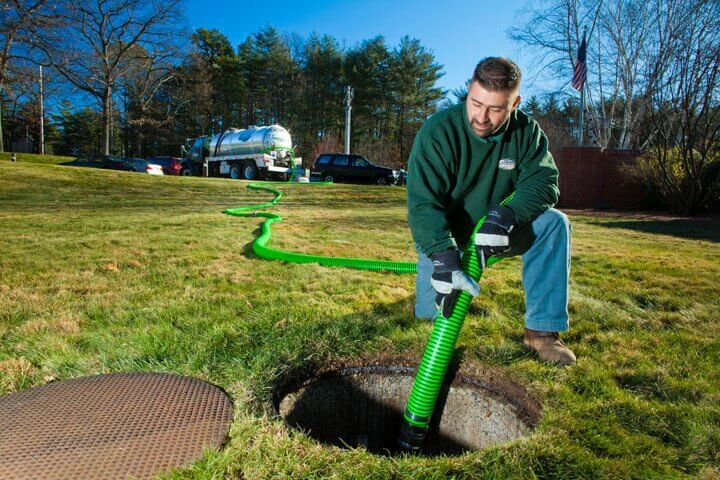 Many homeowners and businesses in northern NJ have a septic tank, as an alternative to using a municipal sewer system. Septic systems are especially common in rural and suburban areas that are far away from urban sewage amenities, but many people don’t know when to start thinking about replacing a septic tank. 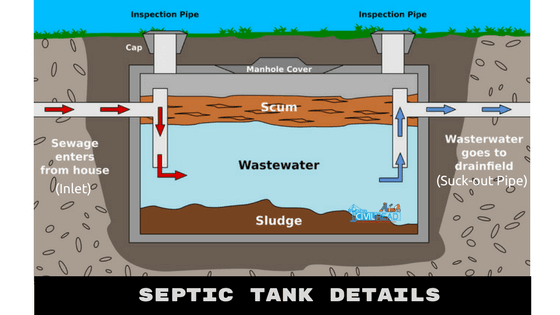 At A1 Sewer & Drain, our first step is septic tank inspection. We’re always trying to save our customers money, so we’ll make sure that septic tank repair isn’t a viable option before recommending that you replace your septic tank instead. Septic system replacement can vary in how extensive it needs to be, ranging from simple septic system pipe replacement to replacing the drainfield. Sewer backflow. If sewage is making its way into your indoor plumbing, you’ve got a serious problem on your hands. We’ll generally need to open the septic tank and inspect the water level. If the water level is higher than the outlet, we’ll need to both pump the tank, and further inspect it to determine the problem. Soggy ground or unpleasant odors in the drainfield. The drainfield is an area of your yard where soil-dwelling bacteria complete the waste breakdown process. This can be a sign of a drainfield failure, which is a major problem that will require partial septic system replacement. Layers of sludge and scum can build up inside the tank, leaving very little space for wastewater to pool. These greases and other materials make their way into the drainfield, clogging it and sending foul-smelling water to the surface. This isn’t a problem that can be solved with simple repairs, and you’ll need septic system replacement service for the drainfield. If you suspect that something’s wrong with your septic tank, drainfield, or other components of your septic system, call us any time at A1 Sewer & Drain. We’re available 24/7 for emergency repairs, and our knowledgeable contractors will be able to determine whether you’re going to need septic tank replacement service in NJ. Call us today at 201-645-0888.